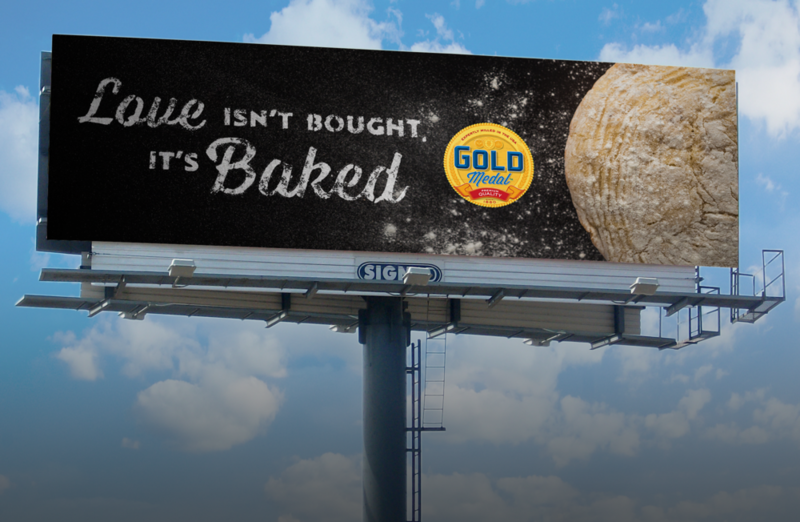 Gold Medal Flour will remind people to opt for baked goods with ads released during the month of February. DIY Treat kits will be placed near the flower section of grocery store, positioning themselves as the new alternatives. Tins will be filled the necessary ingredients to create their new sweet gifts. 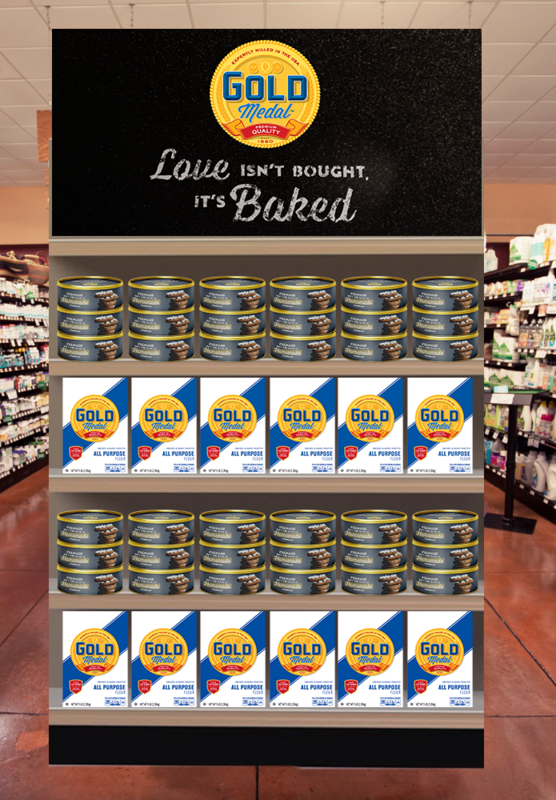 Gold Medal Flour will target singles on popular dating apps to partake in a more intimate first date. Singles will be matched others who showed interest in the Pop-Up Baking classes that will be held in partnership with Williams Sonoma.